The issue regarding millions of Chinese workers moving into urban areas to exploit the work opportunities and leaving their children behind, either with older relatives or even on their own has been a major subject, both in the country and abroad, with Wang Bing's documentary "Three Sisters" highlighting the fact, in the most dramatic fashion. Pengfei deals with the same issue, although in a much "lighter" style. Ye Nan, who belongs to the Dai minority, has been working in the city for some years and has left her 13-year-old daughter, Nan Hang with her grandfather in her native village in Yunnan, at the borders between China and Burma. Ye Nan has adopted the ways of the city, both in her appearance and her everyday life but is surprised to find that the children in the village have also adopted some of the city ways, always being on their phones playing online games. Her point of return is to reconnect with her daughter, but soon she realizes that she has become a brat, resorting to actions like bribing her teacher to change her seat and stealing his phone when he does not. As Ye Nan gets reacquainted with the reality of the village, which has been shaped by the upcoming built of an airport nearby, but remains ignorant in many issues, she comes face to face with the fact that her daughter has been lacking parental care, and her effort becomes more and more difficult. An act of stealing and the serious illness of a girl in the village bring both facts to the fore. Pengfei directs a very entertaining film that is shaped by its subtle and intelligent sense of humor in a style that reminded me much of Geng Jun's "Free and Easy", although in much less direct fashion. The punishments Ye Nan admonishes to her daughter are a distinct sample of the fact. This, however, does not mean that the movie lacks in seriousness. On the contrary, the problems created by the "left-behind" children are depicted quite thoroughly, with Nan Hang highlighting the fact that she actually grows up on her own, without a moral compass to direct her to the right choices. Pengfei seems to put the blame for that to the parents, although he also stresses the fact that these people earn some much-needed money in the city. The solution he provides is clear: parents should stay with their children, although the choice he promotes, of the grownups staying in the village or the children moving to the city, is not so clear. On a secondary level, the film functions as a tour guide to the area and its customs, with Liao Penjung highlighting the rural beauties of the area, with the houses with the blue roofs looking particularly idyllic. The same applies to the film's finale, which takes place in a huge cave, in one of the production's most beautiful sequences. Chen Powen's editing retains a nice rhythm throughout the movie, while it is also a major factor of the humor element in the film, with the abrupt cuts highlighting the character's reactions (the aforementioned Geng Jun's style). 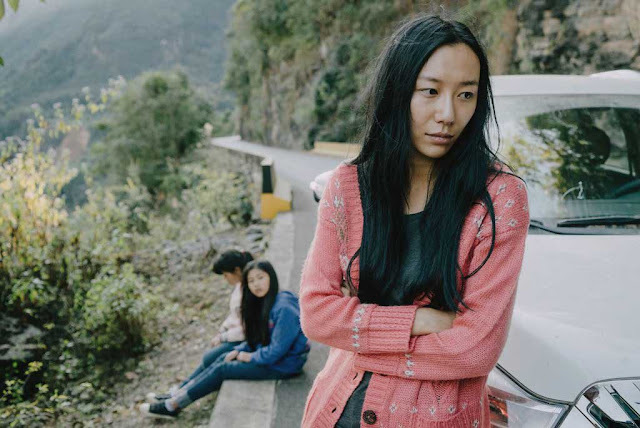 Ying Ze gives a wonderful performance as Ye Nan, a mother who struggles to get reacquainted with her daughter, but has to face her anger for abandoning her and the fact that she has grown up to be a brat. Her style of acting changes in the last part of the film, where she tries to win her daughter over by highlighting her own character, while the scenes she dances are outstanding. 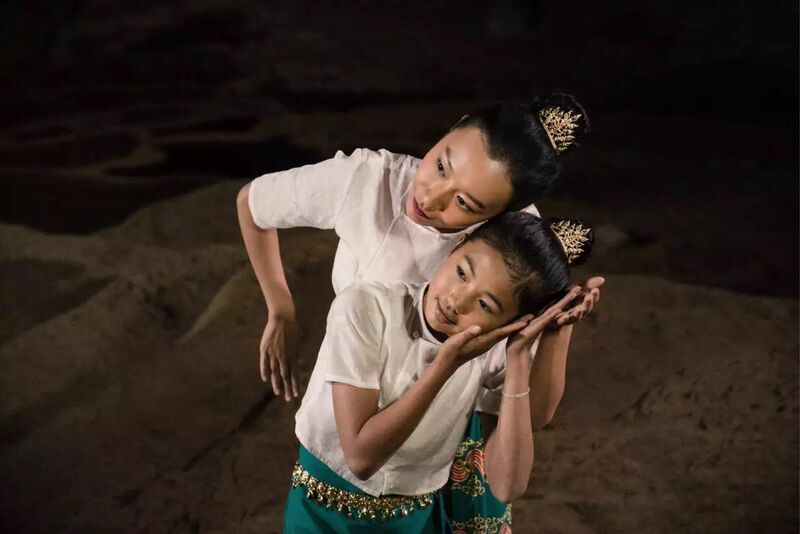 Ye Bule is also very good as Nan Hang, presenting her character's mischievousness in an adorable way, with the scenes where she starts appreciating her mother being the highlight of her performance. "Taste of Rice Flower" is a meaningful, entertaining, and very beautiful film that manages to present a number of very serious topics through an enjoyable perspective that makes the film quite approachable, even to the mainstream audience.